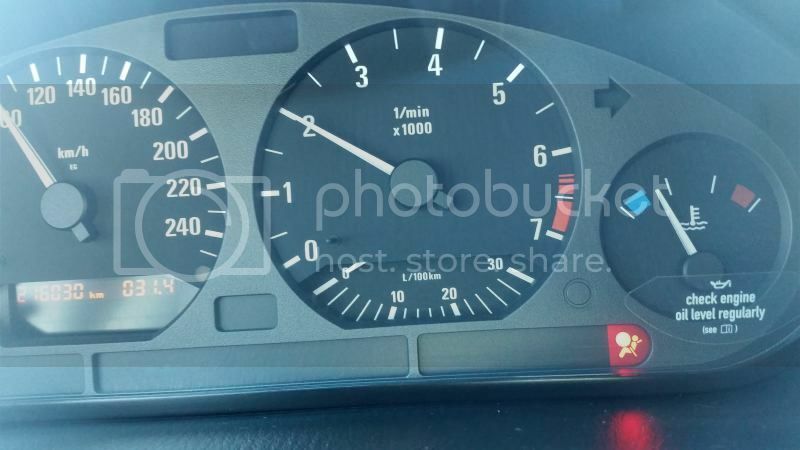 my 98 328i doesnt get to operating temperature. doesn't matter how long i drive or even if i just let it idle. also i have zero heat. the control shows 32 but it blows freezing cold air. anybody have any suggestions on what to look for? would i not still get some sort of heat out of the vents after driving for an hour tho? or would a simple thermostat solve both those issues? As bokan suggested, probably your thermostat is stuck open. If it's brutally cold outside as it was here in the GTA for the past while, you won't feel any sort of heat with an open thermostat. I would replace it. I just bought an E36 and it wasn't blowing hot air. The engine would get to normal temps though. I topped up the coolant and let it boil, fixed my issue with the heat. I figure the heater core had air in it. For the price of a jug of coolant you might want to try that. 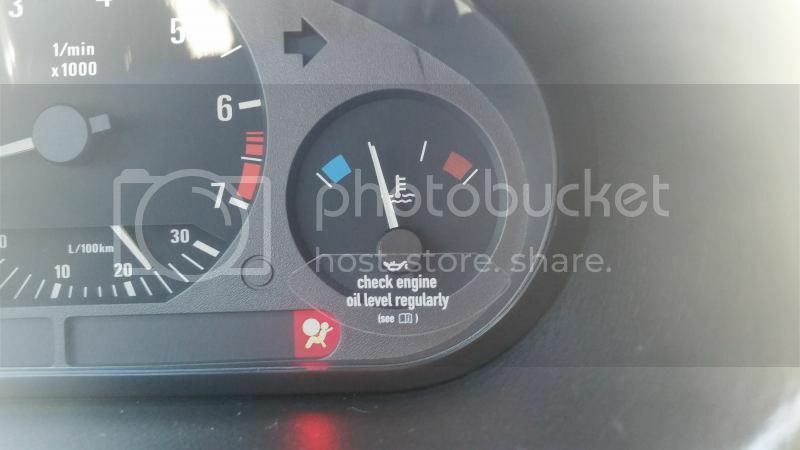 As I mentioned though my engine temp was always in the middle, and what your experiencing is most likely a stuck thermostat. could be the thermostat, but like the poster above, it could be air in the system.